The Shoes brigade served up plenty of solid rides to finish third in the “Help a Mate” fundraiser contest held at the Alley. Despite the less than ideal wave conditions, the team from the Reef that Rules generated plenty of fast and furious action. Luke Wedesweiler charged into the final to finish a gallant third. 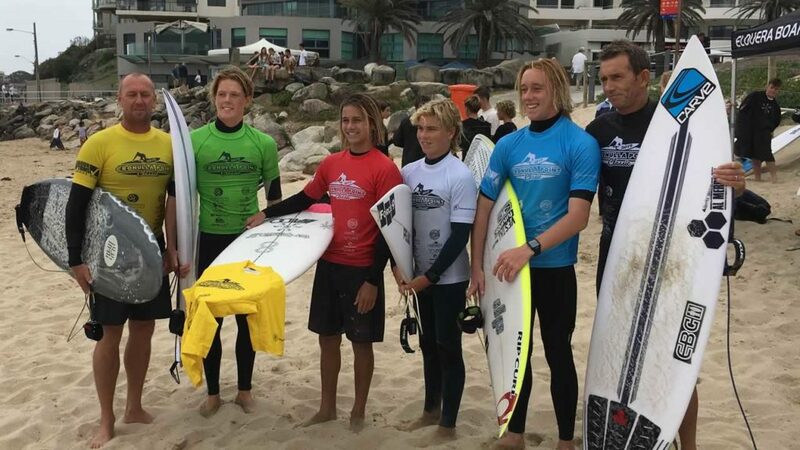 Blake Sawtell, Jetson Kuch, Luca Durante and Charlie Chegwidden all made the semi-finals. The contest raised several thousand dollars to assist Cronulla Point surfer Mark Rogers and his family. Mark is battling a heavy duty bout of cancer. EBC were the overall victors, followed by the Sharks. A big thanks to Guy Turner for managing the Shoes squad. The battle for supremacy is back on at the Reef the 16th-17th March.